We offer a 90-day replacement period for faults on all footwear. We are not able to cover damage to products that are the result of improper care or cleaning. Please follow all care instructions carefully. 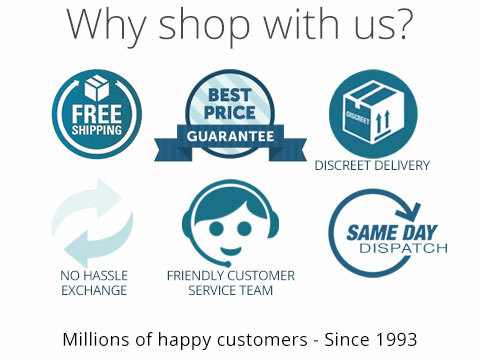 We offer a 90-day hassle free return policy for change of mind or unsuitability of footwear.